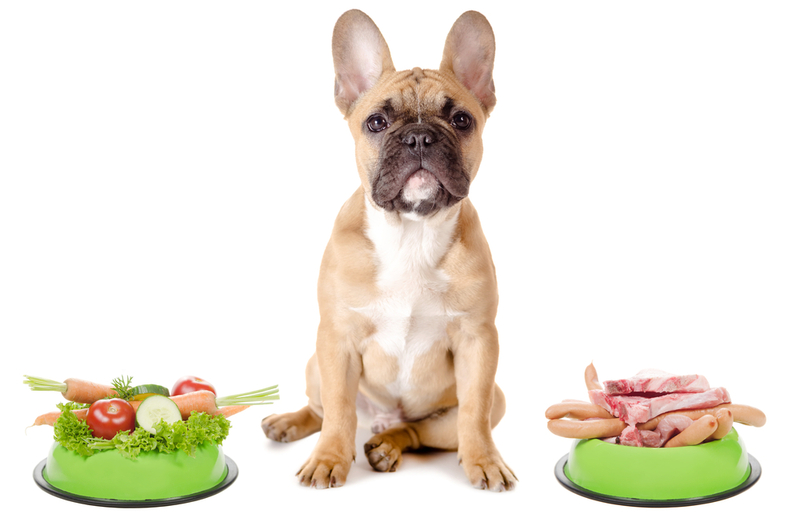 While the start of a new year might often lead many of us to lose a few pounds, the same can’t always be said for our pets. 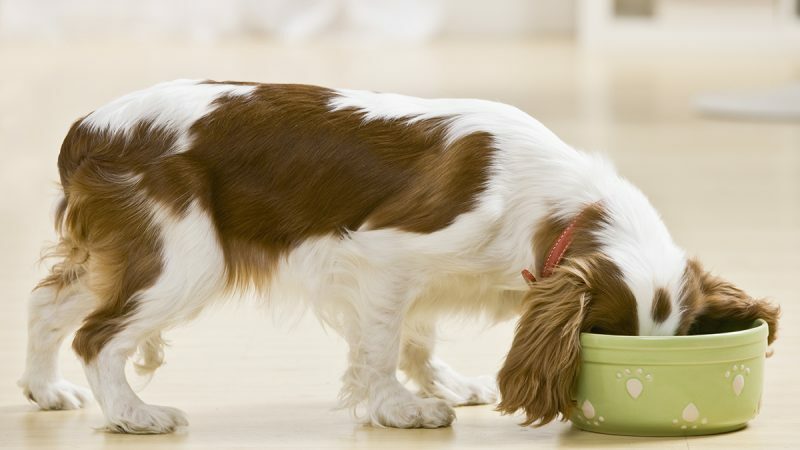 It might seem as though they need to be filled with food to be loved, but it could soon be time to put your pet on a diet after all. Pets are just like us, and carrying extra weight can make it tough for them to walk. As well as having to move around a lot of excess baggage every time they try to move, our pets’ joints may start to suffer from the additional pounds. It’s important to watch how your pets get up from lying down and the way that they walk. If they look as though they’re struggling, then it’s time to look at the bigger picture. All those extra biscuits and treats could be having more of an effect on their health than we ever thought. If you find that your pet is suddenly more tired when out on your walks or they no longer want to spend hours playing, then it could be time to assess their weight - especially if there are no other factors that should be affecting their energy levels. Walking around with extra pounds can be tiring for our animals, and they might want to spend more of their time sleeping as a result or get tired long before they usually would thanks to the extra effort. However, you might also need to consider their age and exercise routine before making any rash decisions. Of course, one of the most visible signs that our pets need to lose weight if they look as though they have gained an unhealthy number of pounds. It could be that their collar is too tight, their sweater no longer fits, or there are rolls in places they never were before. It’s thought that a rough guide is we should be able to feel our pets’ ribs when running our hand along their side with gentle pressure but shouldn’t usually be able to see them. Not being able to find them at all might mean it’s time to cut back on the snacks. Getting older can see some significant changes in our pets. They will naturally want to slow down and may start to sleep more than usual as well as trying to avoid exercise. This is perfectly normal. However, it’s vital to adjust their diet accordingly to prevent any weight gain. 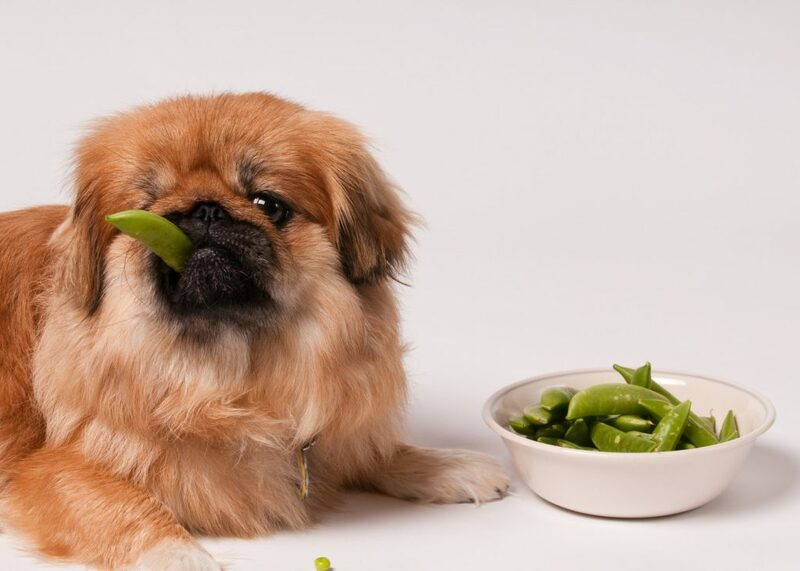 Special senior food often contains everything our pets need to stay healthy while being easier to digest without being filled with calories that might cause them to gain weight. Just like us, it seems that our pets can easily gain weight without us ever realizing. It’s essential to keep an eye on their condition to ensure they don’t pile on the pounds and develop any unnecessary ailments as a result. After all, a healthy pet is a happy pet, right?